Want to sample some muffins for review? 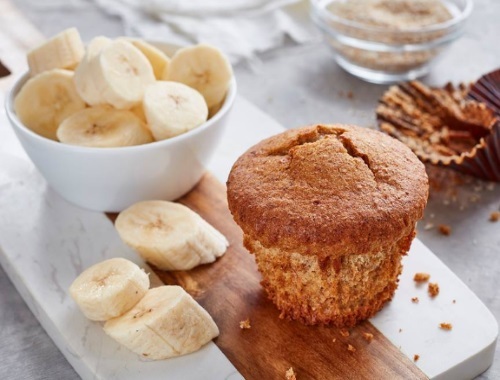 You can find Good & Simple wholesome goodies in the bakery section of most Metro and Freshco locations, and 500 of Chickadvisor's Canadian Product Review Club members will sample one muffin variety and one bar variety! You have until July 2, 2017 to apply. Selected testers will be notified by email during the week of July 3, 2017. Help spread the word by including #LoveGoodandSimple in your tweets, instagram, and facebook posts for extra consideration. Not a Chickadvisor Product Review Club member yet? Sign up here, write 5 reviews or more so that you can qualify to receive products for review!